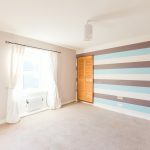 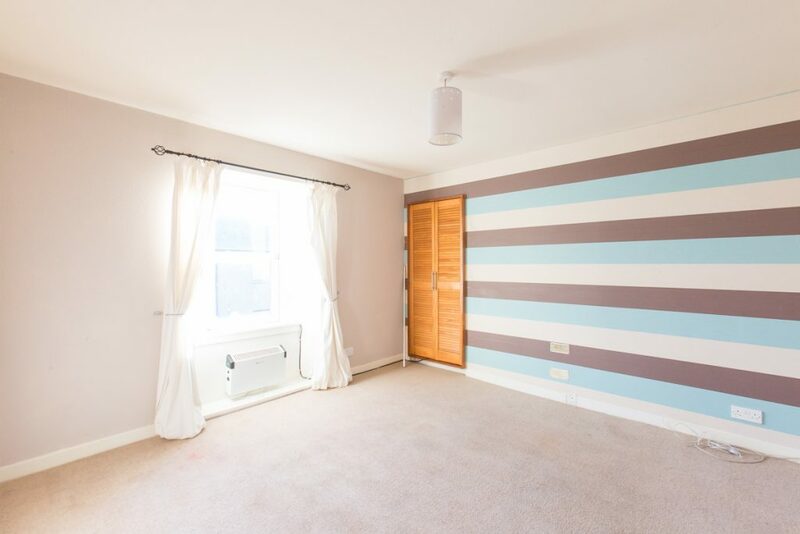 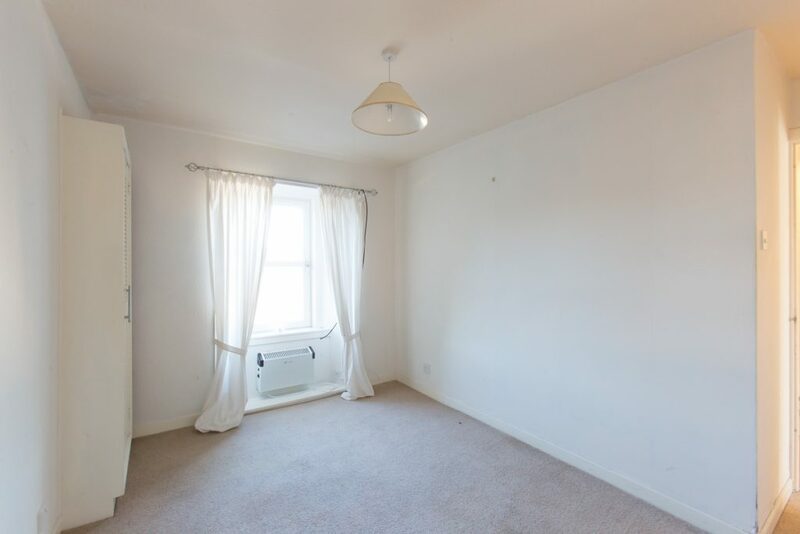 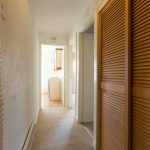 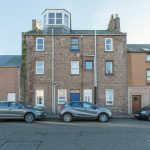 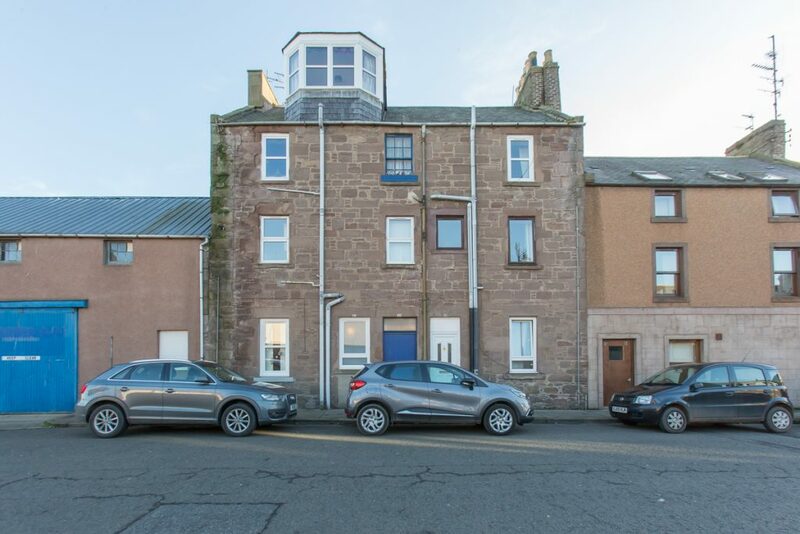 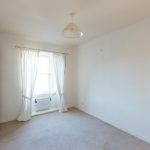 This top floor flat is located in a very central part of town with easy access to all amenities including High Street shops, health and leisure centres as well as the railway station. 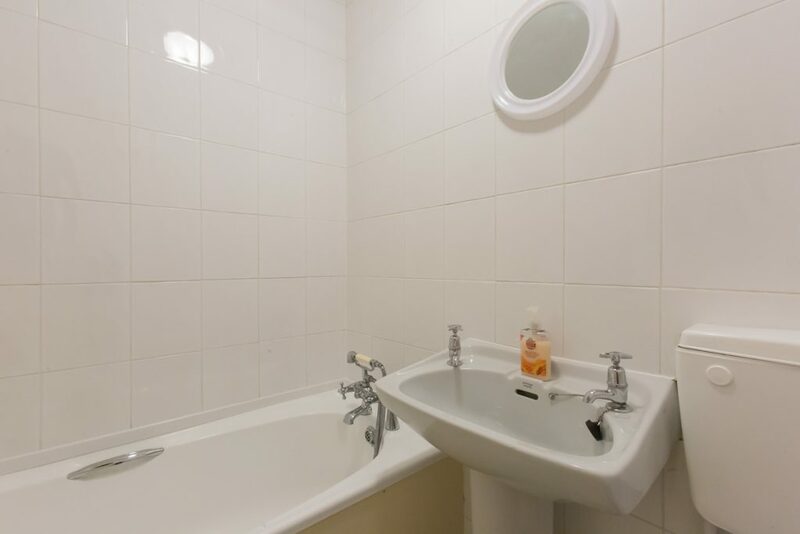 On entry into the hallway, there is an electric heater and a shelved airing cupboard housing the hot water tank. 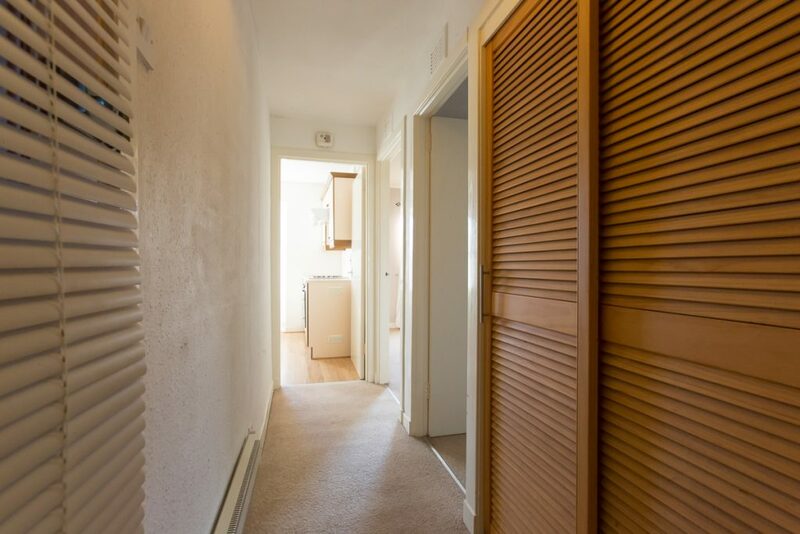 From the hallway there is access into the spacious rear facing lounge with a shelved storage cupboard, with louvre doors, and an electric heater. 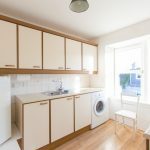 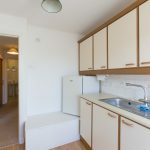 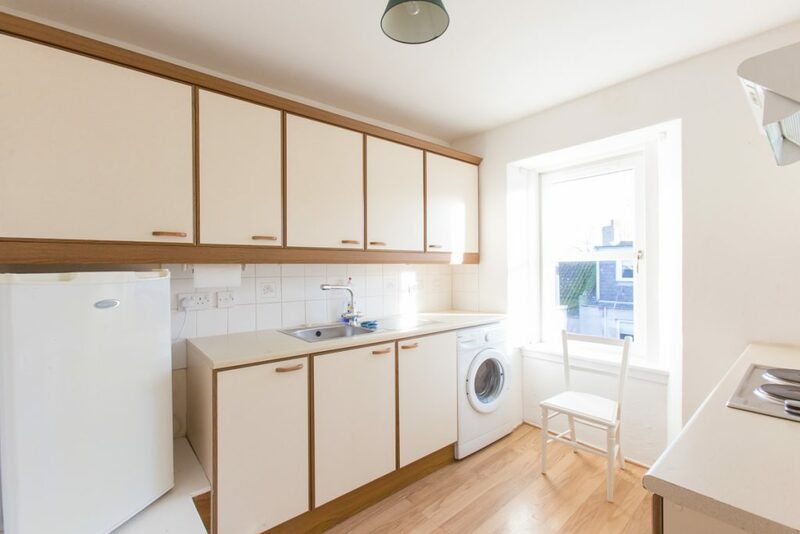 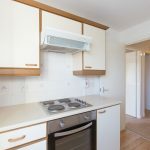 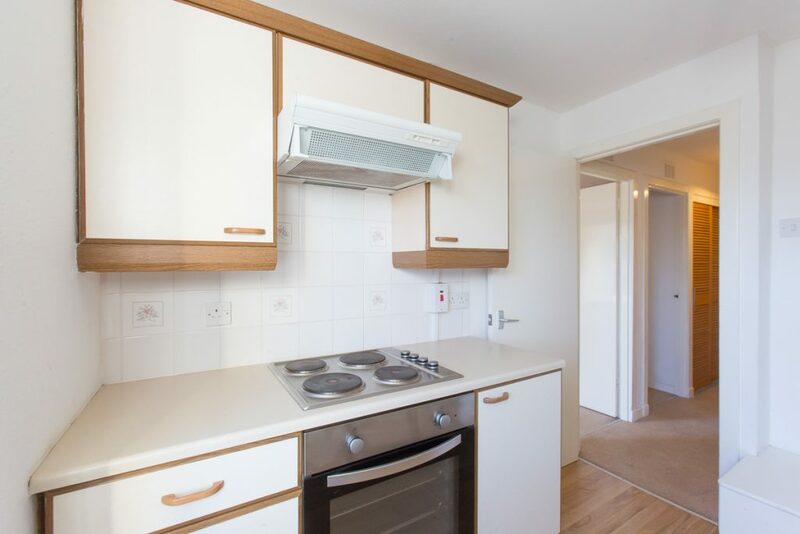 The kitchen is fitted to base and wall units with coordinating work surfaces incorporating a stainless steel sink with mixer tap, plumbing for an automatic washing machine (included in the sale) and space for a fridge (included in the sale). 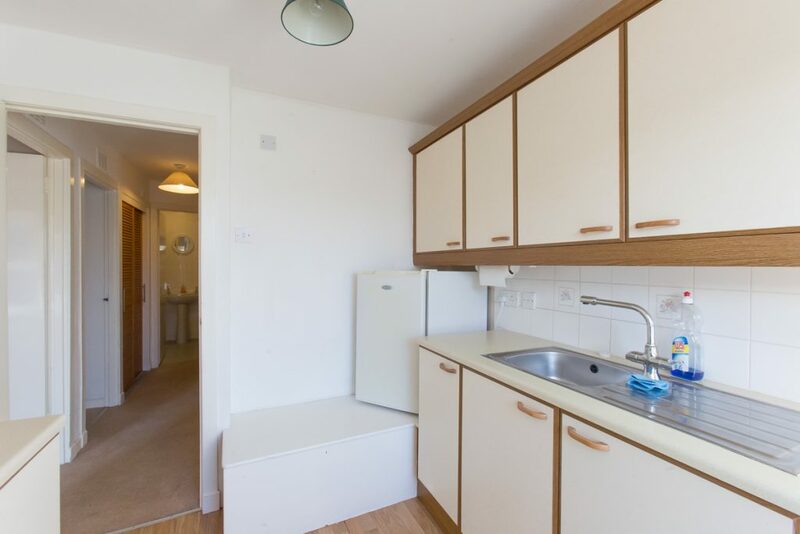 There is a stainless steel electric oven and hob with extractor hood above. 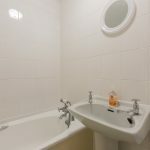 To the front, is the bedroom with a shelved and hanging wardrobe and a tiled bathroom with a 3-piece suite with shower to tap and over the bath shower. 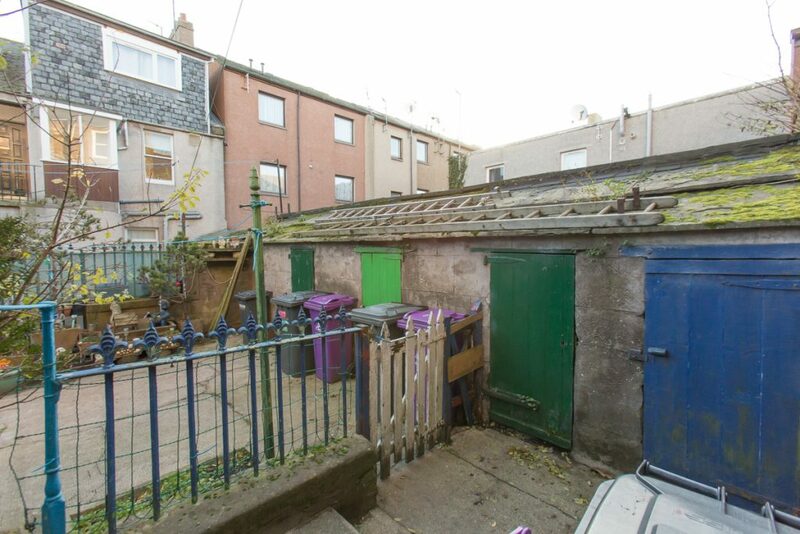 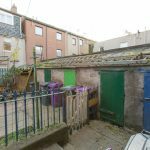 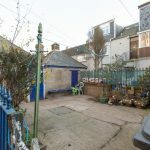 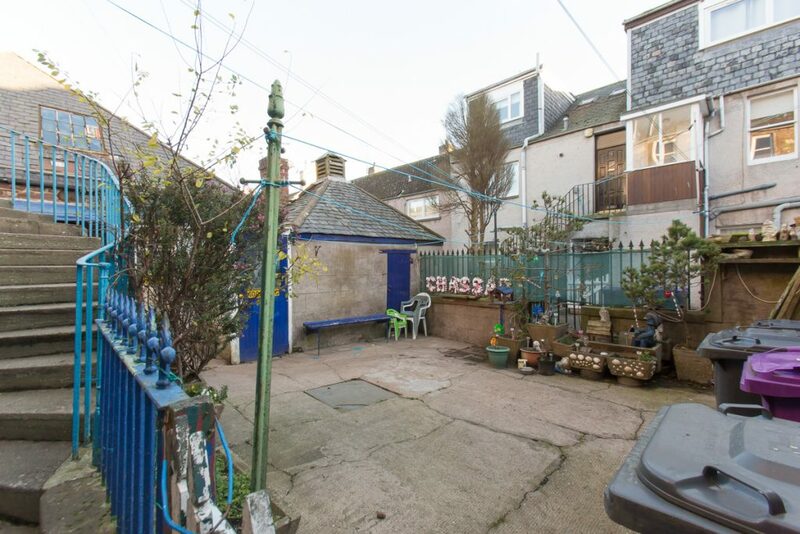 Outside there is access to mutual courtyard and drying area with a private outhouse.